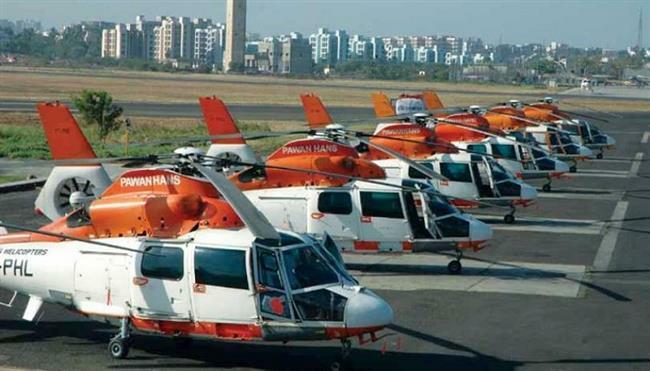 Shimla – Chief Minister Jai Ram Thakur will open the Heli-taxi service between Shimla-Chandigarhon Monday from Shimla. The Helitaxi ride will be available on Mondays and Fridays. The ride will be inaugurated by the Chief Minister in Shimla on Monday at 8 am. It will reach Chandigarh at 8:20 am and take off for Shimla at 9 am, the same day. The price of the ticket is Rs 2,999 per person inclusive of taxes. Tickets can be purchased online from the Pawan Hans website and a special counter has also been set up at the airport. The sources have stated that the initial response of the rides will be monitored and a decision will then be taken on increasing the frequency of the Heli-taxi rides. And in his public address on Friday evening in Chamba district, he had pointed out to extend the Heli-taxi service between Manali and Rohtang, too soon. He had said, “For easy accessibility of tourists, the government will introduce heli-taxi services between Chandigarh and Shimla and Manali and Rohtang in the first phase.” He said in the second phase, the UDAN scheme of the Union Ministry of Civil Aviation would be started to connect exquisite areas of the state. He has said that providing air connectivity to far-flung areas will boost tourism and cut down travel time. Under the scheme, helicopter services will be provided at cheaper rates.